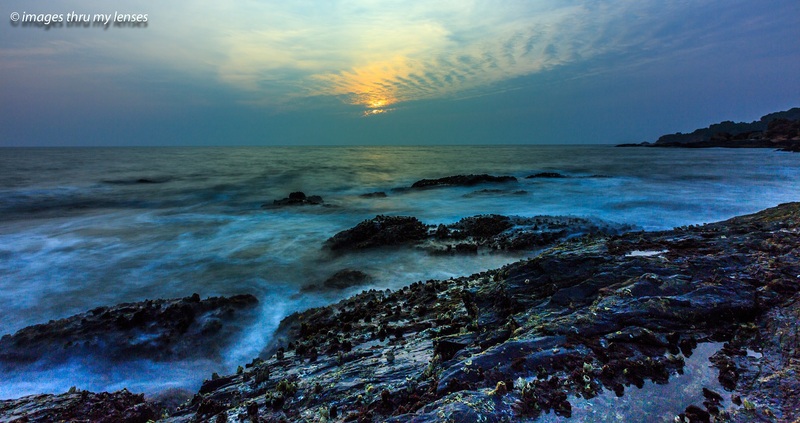 The small temple town on the west coast by the shores of the Arabian Sea lying off the grid, Gokarna is where time slows down even now here and there. 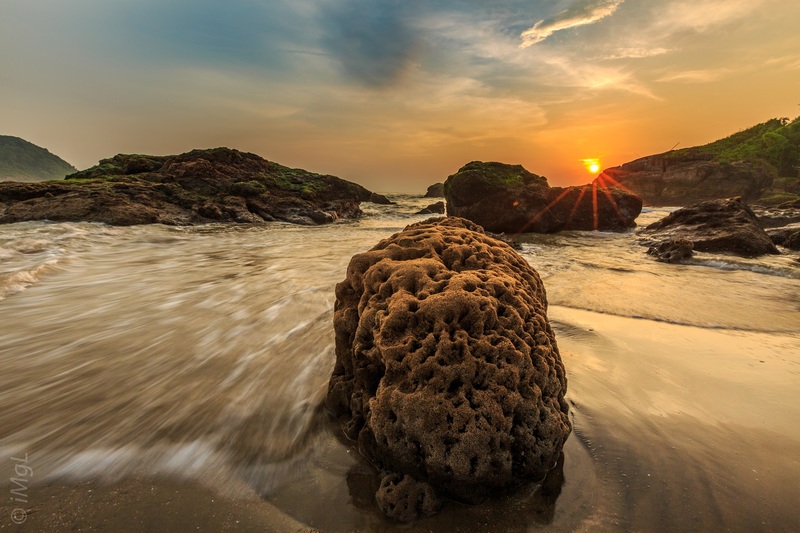 This place is steeped in religion and of course speaks of some amazing beaches, if one is looking to be away from the maddening crowd found in Goa ( Lets discover the magic of beaches of South Goa this summer, )then this is the place to be, the alternate fulfilling destination. 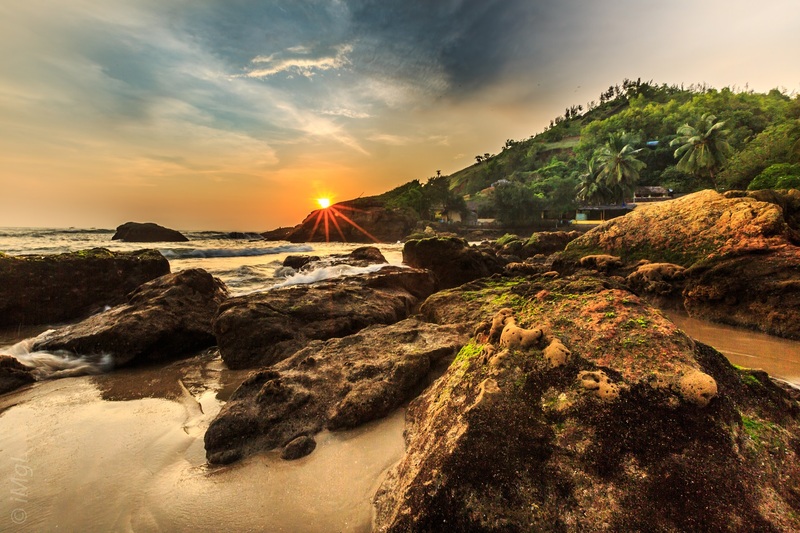 This article is all about the beaches and the top two are: Om beach and Kudle beach. Happiness is seen in the form of hearing the crash of the waves and in the blanket of a million stars in the sky during the night while the beach shacks play out some soulful track way in the distance. 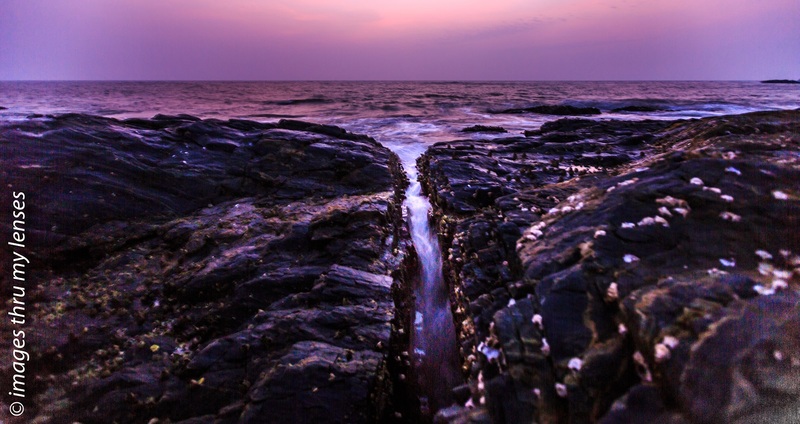 Here are my 10 alternate vibrant themed visuals to inspire a weekend to Gokarna to soak in the beach culture. Beautiful pictures. 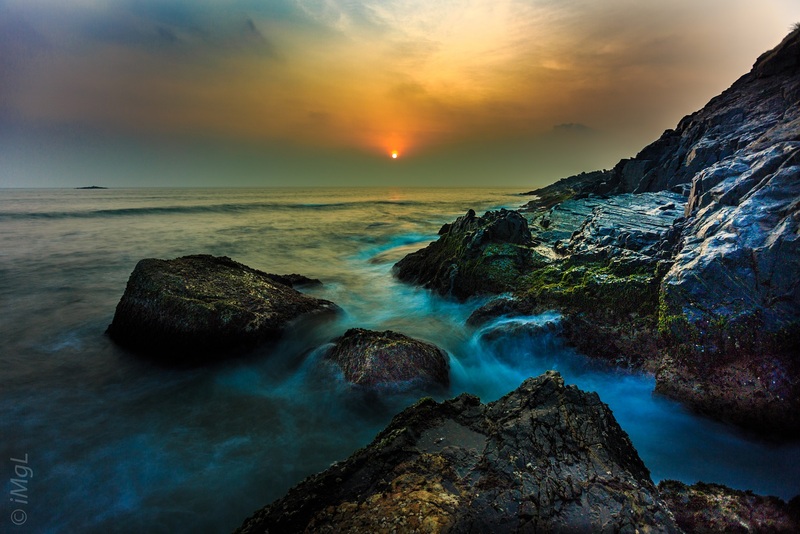 Love the way you have captured the sunset and the water flow. What technique have you used ? 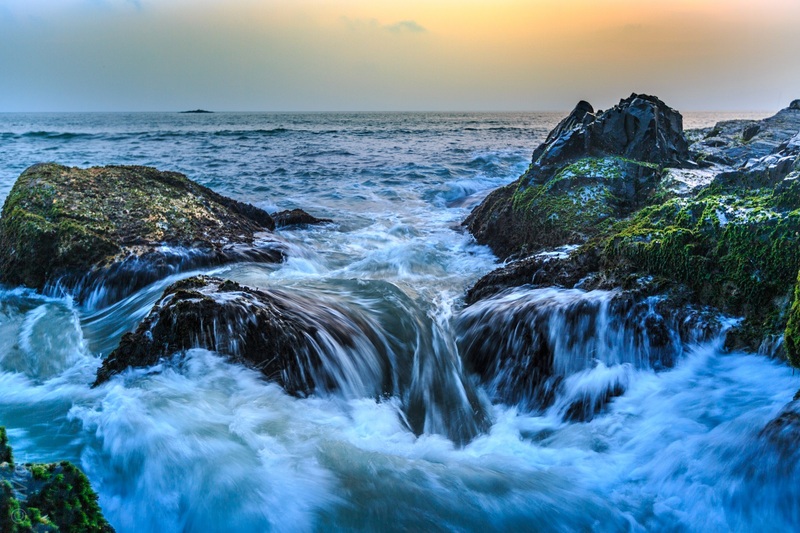 Beautiful photographs and I love the way you have captured the sunset and water flow. Can you share the technique used ? Fantastic colors. Waves and sunsets is something you can look on forever. thank you Neha , am glad they could help u … but i guess there is connectivity from most places .. where do u stay ? When is long exposure used and can it be done by using mobile cameras? These are very lovely photos, keep it up. 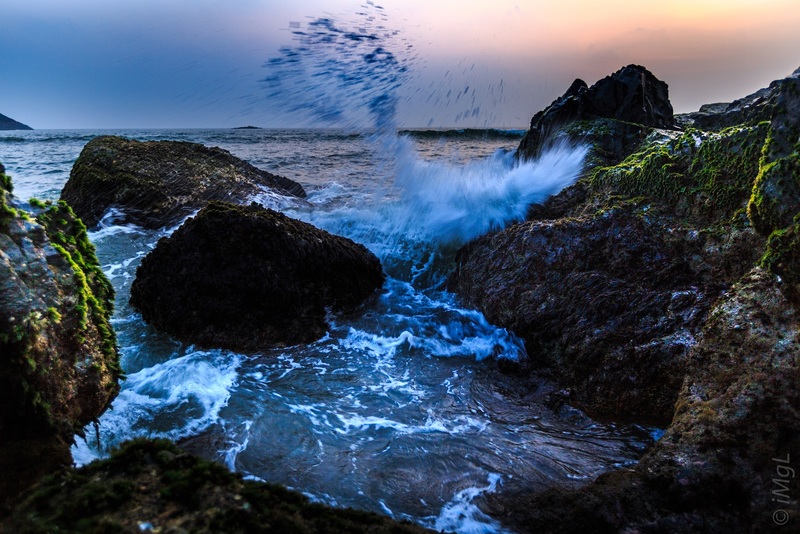 Gokrana beaches are magical as your pics are depicting. I have been to Goa but have not explored this side. Water is my birth element. Those waves are really beautiful and seems like a very peaceful and serene place to be. Great photos! 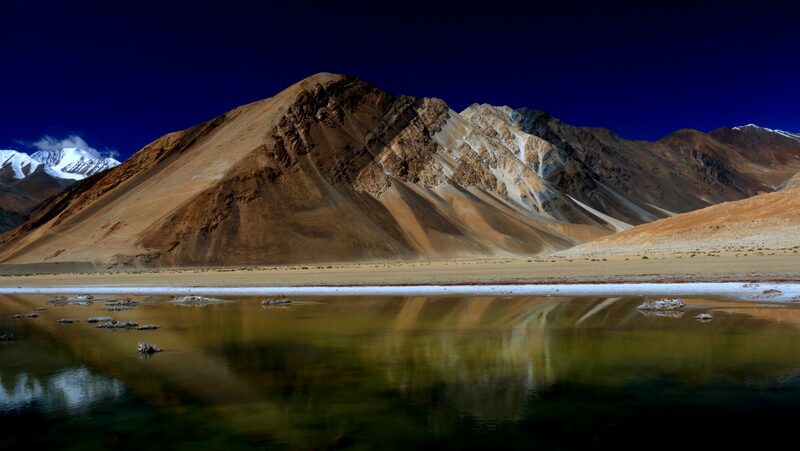 Wow, I never saw stunning beach photos like these before. Did you use long exposure for these? 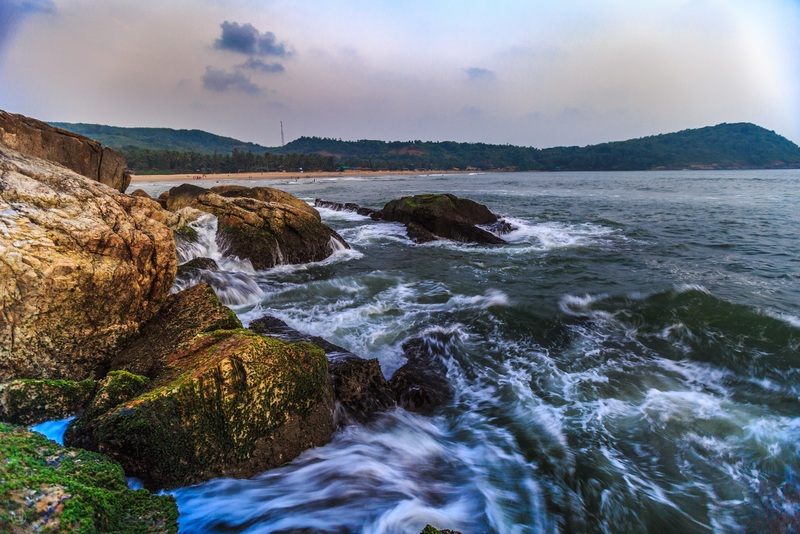 I bet more and more people shall visit Gokarna when they see these lovely pics. The beach, the rock formations, and the waves.. all stunnign and beautiful. 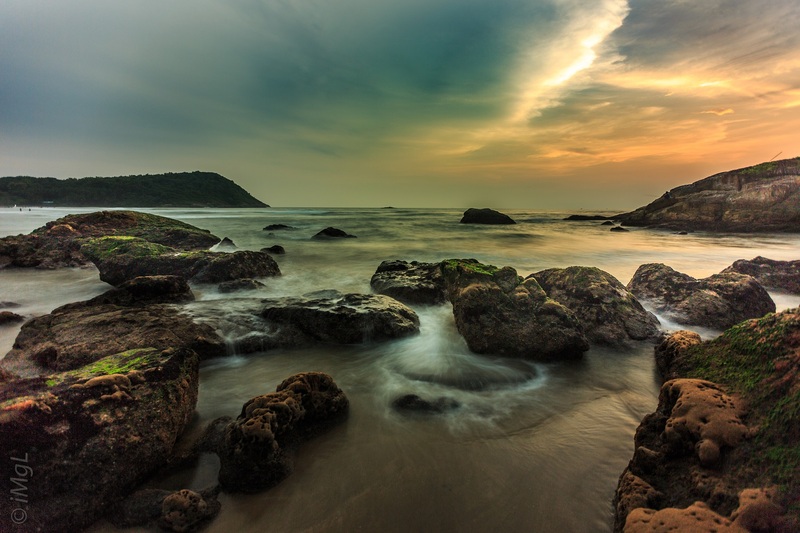 Gokarna is always a great alternative to Goa. Are those pictures of Kudle beach? I have some that are quite similar to those. I’m on a beach in the Philippines while reading your article. 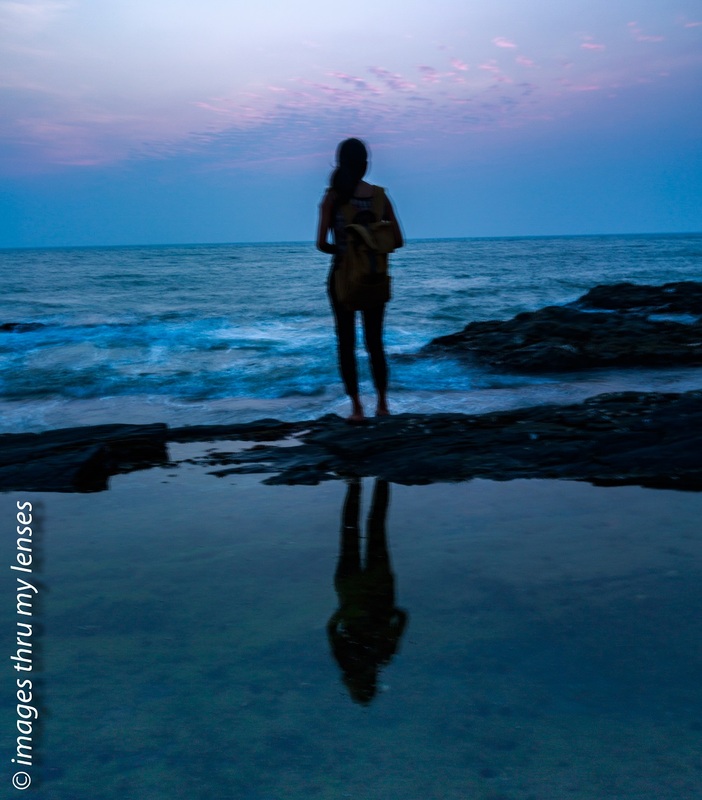 Goa’s beaches are really admirable but what I love about your post are your photos. Would love to learn how to capture those dramatic shots. i use long exposure and filters to find a flowing moment and also like to have a subject in the frame . You really have some great photographic skills! All photos are amazing! The pictures are great! Makes me want to learn more about long exposures. I love the way you capture these photos! Very precise!